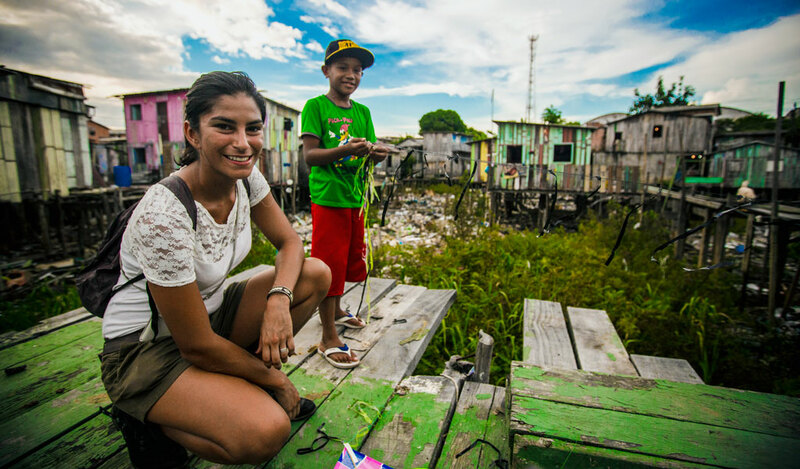 MANAUS, BRAZIL: Amazonian shanty towns built on stilts due to rising rivers. Photo by Ivan Canabrava. 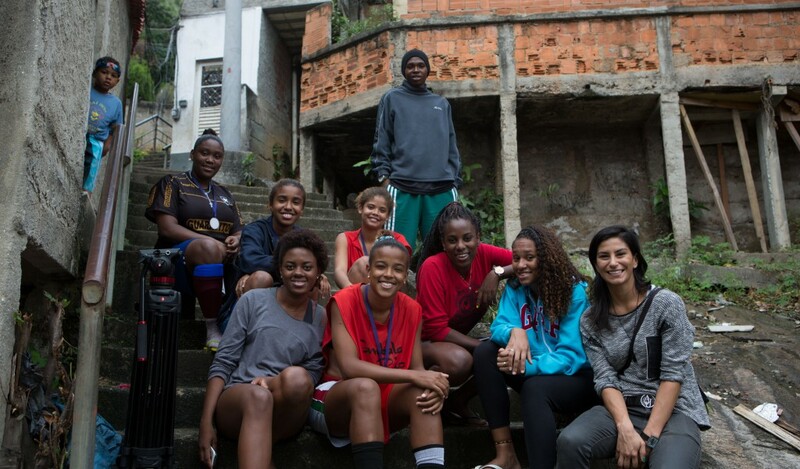 RIO DE JANEIRO, BRAZIL: Report on the "People's Cup" where people affected by the World Cup participated. Photo by Pablo Delbracio. 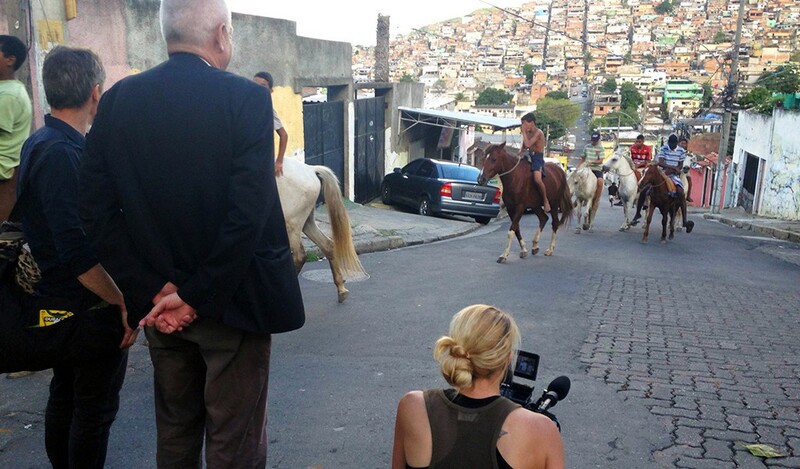 RIO DE JANEIRO, BRAZIL: Producing the current affairs show "Korrespondenterna" for SVT. Photo by Cecilia Vaccari. 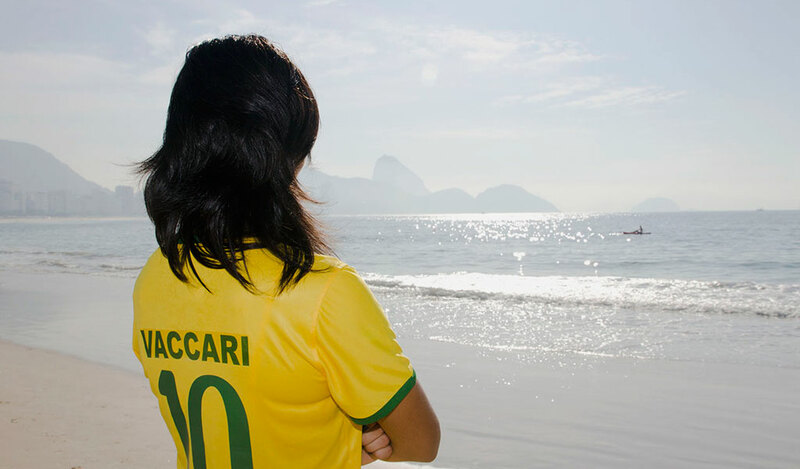 RIO DE JANEIRO, BRAZIL: The calm before the world's largest football fest 2014 at Copacabana beach. Photo by Pablo Delbracio.